Thank you to all those parents who came to the informative safety meeting. I hope you came away filled with valuable knowledge to ensure our children are kept safe in this ever-changing technological world. I found it a real eye opener and together we can spread the word. The real message from last night was not to block our children from different apps, but to educate them on how to use them safely. Taking time to ensure our children know what they are getting into and experiencing the journey with them. Below is the link to report anything untoward to the police. 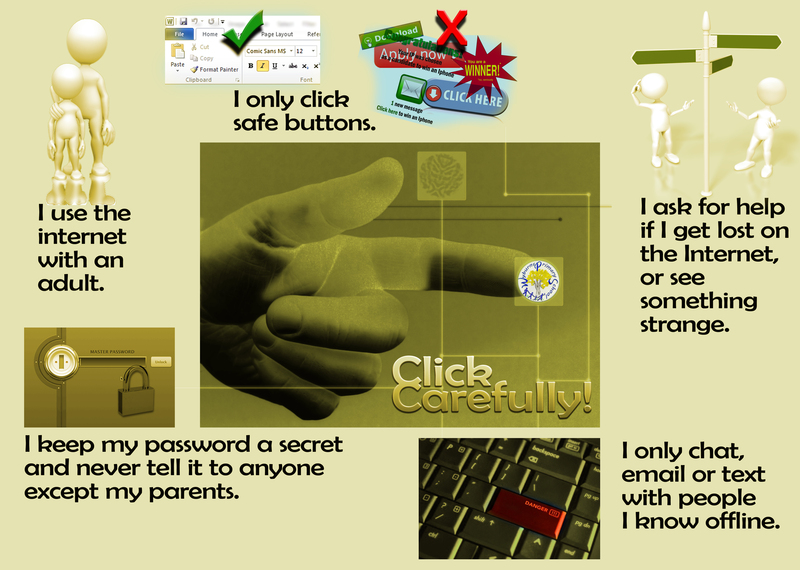 We believe that educating Wyburns children about being safe on-line is very important. 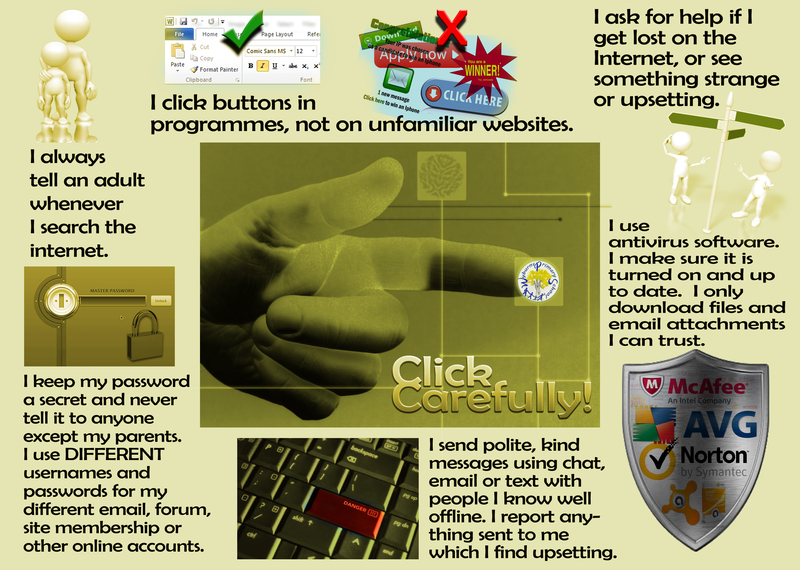 As part of our Computing Curriculum all children follow our E-safety Scheme of work focusing on identifying some of the risks about being on-line and how to keep themselves safe. We hope you will find the many web links below useful. Please direct your children to the 'Children --> Internet safety' link for details of the Wyburns E-safety agreement and tips for keeping safe on the internet posters. Essex Police staying safe This site gives advice for safe surfing and offers legal advice too. 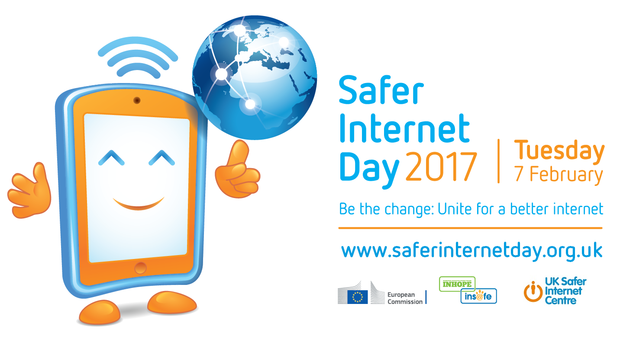 Safer Internet Day 2016 will be the 13th edition of the event, and will take place on Tuesday 9th February 2016. The theme for the day is 'Play your part for a better internet'. We invite you to join us in making SID 2016 the biggest and best Safer Internet Day yet! 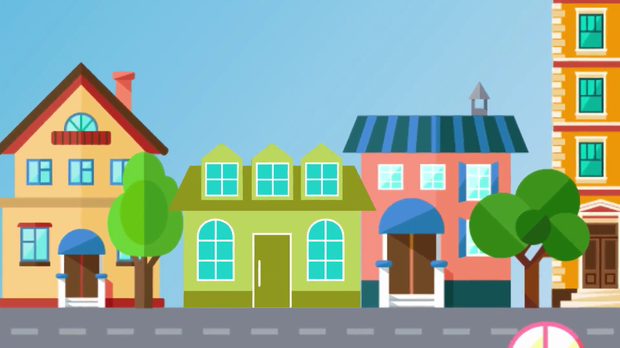 Safer Internet Day 2015: Animation: Let's create a better internet together! 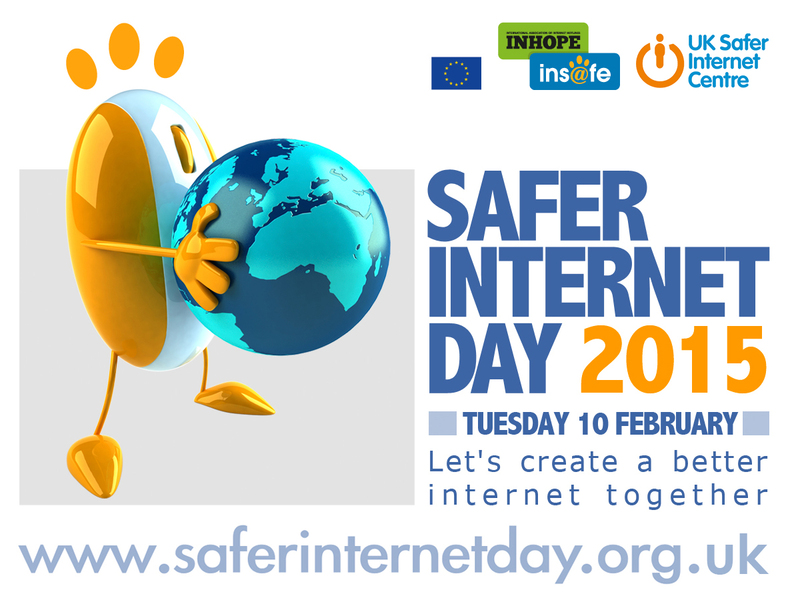 Safer Internet Day 2015 will be the 12th edition of the event, and will take place on Tuesday 10 February 2015. The theme for the day is 'Let's create a better internet together'. We invite you to join us in making SID 2015 the biggest and best Safer Internet Day yet!